Family and friends we are going to come together and raise money for our dear Sara and Brandon and their twins. Some of you may know one of their twins Kase is not doing well. He had a sinus infection which turned into meningitis, which has caused him to have a lot of seziures the past few days, and then he had a stroke. Currently he is in ICU. 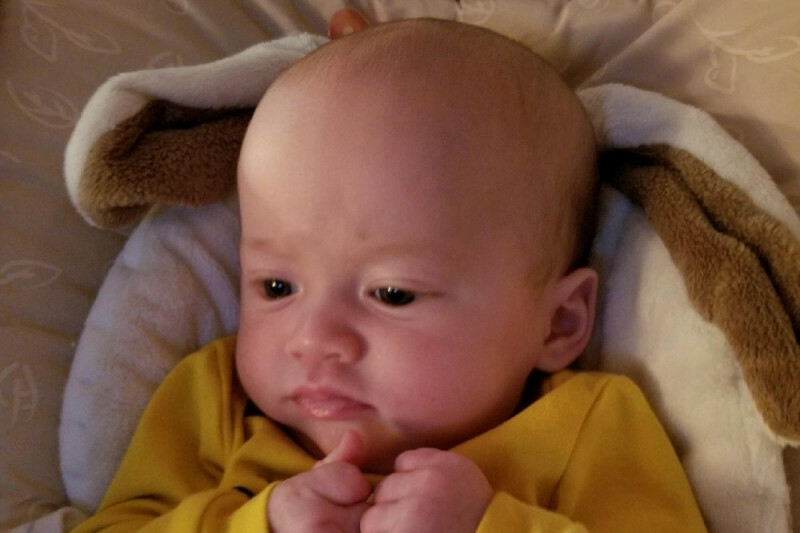 Baby Kase is in need of a miracle! I know with all of yalls prayers and thoughts it will help. Any donation helps no matter the amount, or reach out to one of us if you would like to add anything special! My heart is heavy. This morning we got the news that Kase has gone to a better place. Now more than ever the Bowman family needs ours thoughts and prayers during this tough time, especially with the holidays right around the corner.